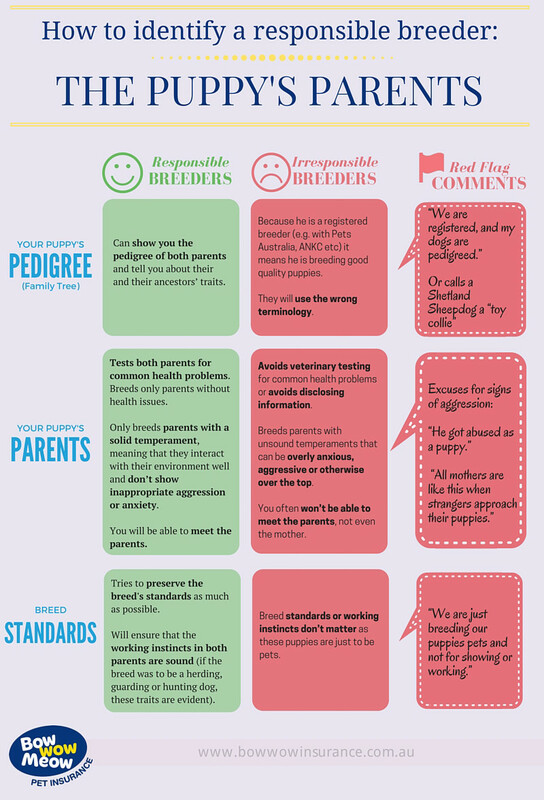 At the end of the day, all professional dog breeders that sell puppies aim to make a living from breeding dogs.  However, a responsible breeder will always have a love for the breed and strong interest in maintaining a high level of ethics and breeding standards. 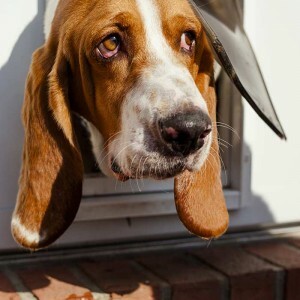 But there also irresponsible breeders out there who don’t care about the welfare or animal rights of the puppy, the puppy’s parents, you or anything else but the money they make from the sale or adoption. 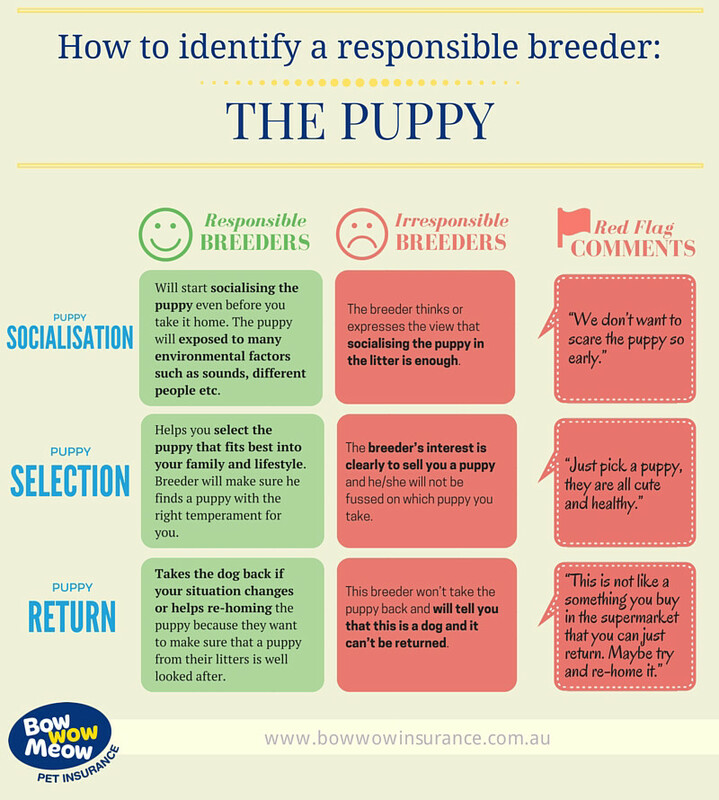 To make it easier for you, we have put a list together that should help you to differentiate a responsible breeder from an irresponsible breeder. 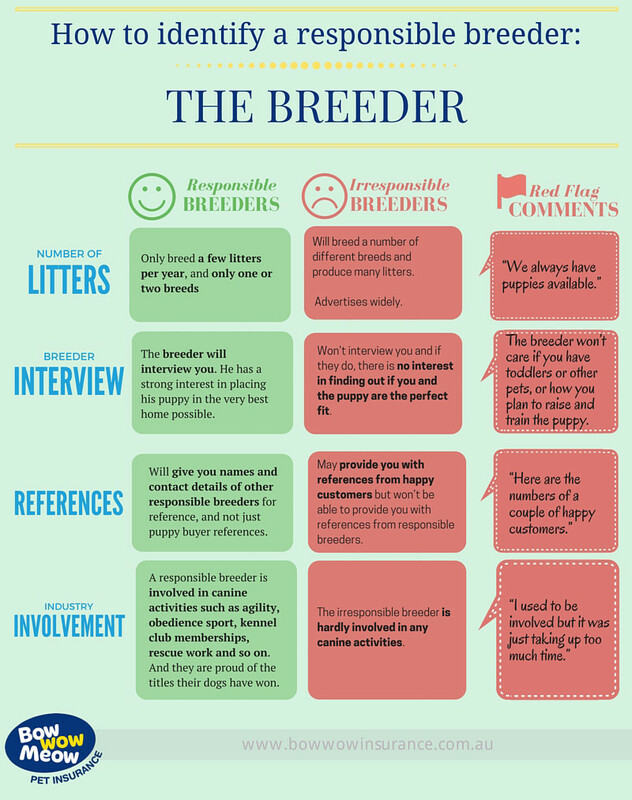 We have also listed some common expressions or comments that should be a red flag when you hear them from the breeder – they are often just excuses used to hide the truth. 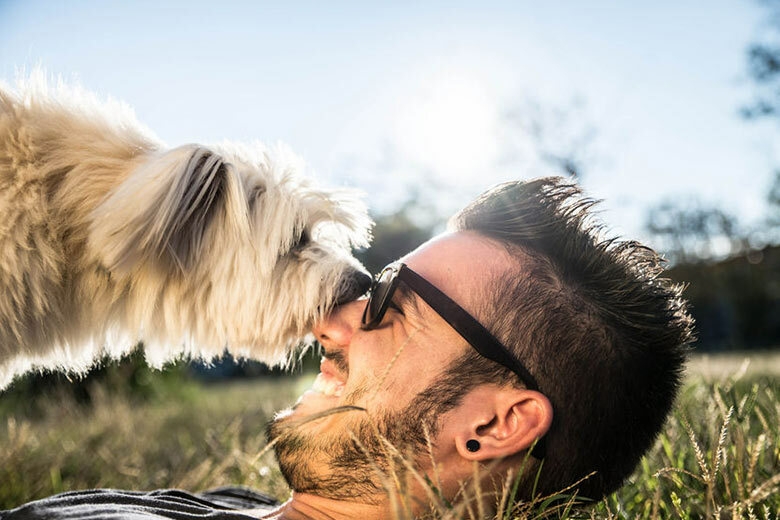 The list below is not complete, and not every aspect is applicable all the time but it shall be a good guide for you on what to look out for and the right questions to ask before you adopt your dog from a breeder.  Debating where to get your puppy from?